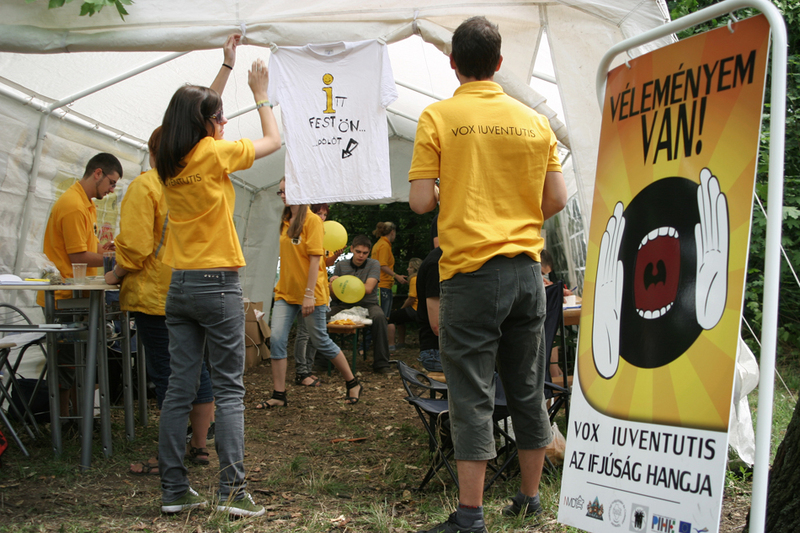 Young journalists of Debrecen and Hajdú-Bihar County, Hungary founded the Sound-Picture Association in 2000. We noticed that there was a lack in the professional rising generation in the local media. Although communication is a popular department at the Hungarian universities, we realised that the students did not really know what it means to work in a radio or TV. Our association is training young people to prepare radio programs, TV magazines and short films on intercultural happenings of Europe. These audio and video materials are broadcasted at regional radios and TVs and are uploaded on file sharing engines as well. In the framework of our non-formal communication trainings they can try out themselves in practice. We show them the first steps that are necessary to become radio or TV journalists and at the end they do individual presentations. In the past few years our association has turned towards communication skill trainings as well, where disadvantaged groups of youngsters got the possibility to improve their communication skills in order to find a better job or to address the stakeholders in a more effective way to achieve their goals. Besides these the association helps many local and regional NGOs with information campaigns (newsletters, web design, information materials, photos, etc.) and communication trainings to publish their programs to their target groups in the most effective way. Some of the members of the association are still working as journalists, while others chose different jobs, but are still working for the association as volunteers. Our organisation is continuously working with local and international volunteers, this way involving more and more local youngsters in our programs.